Gettin’ It Pegged Gear @ Cafe Press! In consideration of the fact that I still have no working sewing machine, 😛 I’ve decided to hurry my plan along to start my Cafe Press Shop! This is a supplement to my handcrafted/printed styles available through Artfire, to which I’ll be adding more styles as soon as I figure out the sewing machine situation, lol! 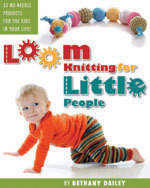 This entry was posted in Gettinitpegged Gear, Loom Knitting. Bookmark the permalink. 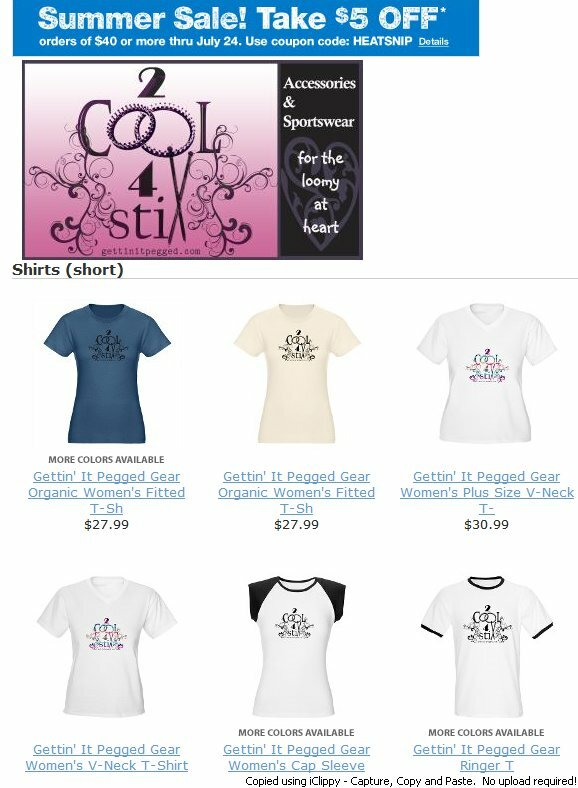 3 Responses to Gettin’ It Pegged Gear @ Cafe Press! Love the doggie shirt 🙂 🙂 Will you be adding the I Play With String designs in the mix too? hehehe…it’s cute, isn’t it? I just couldn’t resist the little pooch tee!